The president and CEO of Hudbay said that the company executed well against its strategic priorities and generated strong earnings and cash flow. Hudbay Minerals (TSX,NYSE:HBM) has released its third quarter 2018 financial results for the period ending September 30. Earnings per share of US$0.09 and cash from operating activities of US$113.8 million in the third quarter of 2018. Achieved record mill throughput and copper recoveries at Constancia in Peru. Trade-off studies have been completed and Hudbay believes the refurbishment of the New Britannia mill is the optimal processing scenario for the Lalor gold and copper-gold zones in Manitoba. 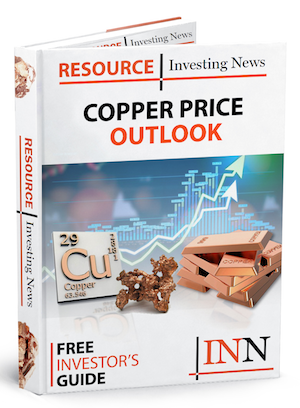 Entered into a friendly agreement to acquire Mason Resources owner of one of the largest undeveloped copper porphyry resources in North America, for an enterprise value of approximately US$15 million.